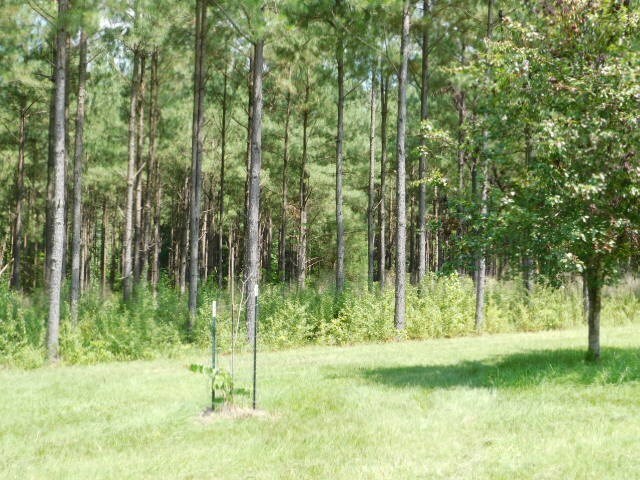 This property is one of the finest properties that you are going to find. 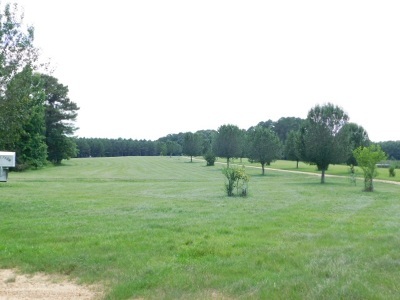 Located on six (6) miles west of Crystal Springs on Highway 27 and 25 minutes from the Metro area, you are going to have to look hard to find a more convenient and beautiful tract. 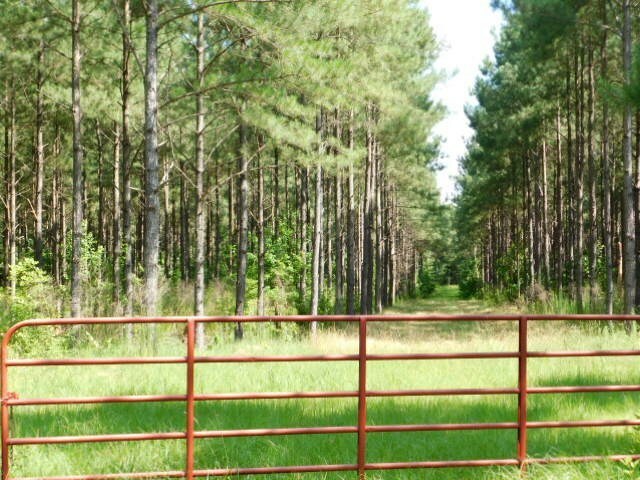 Upon entering the gate, you are going to realize just how special it is. The majestic entrance is lined with crepe myrtles, Bradford pears, various oaks and fruit trees for almost one half mile back to the caretaker home, barns and arena. 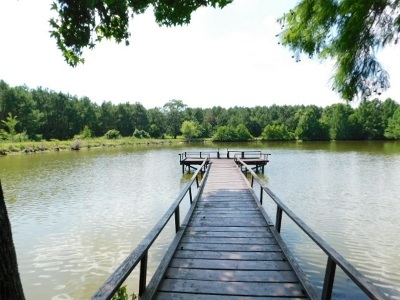 From there you enter the beautiful sprawling pasture on the way back to your own private 1,350 square foot cabin with a fully screened in porch overlooking the fully stocked 5+/- acre lake, which is mostly surrounded by mature cypress trees. 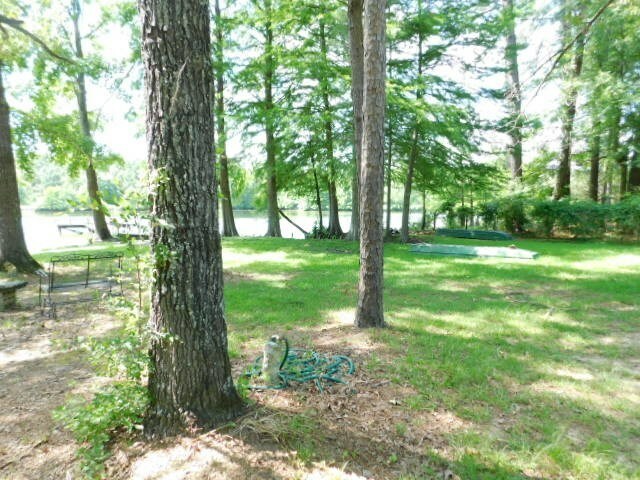 The kids will have a blast playing on the zip-line, in the tree house or catching their limit of bass and bream in the lake. 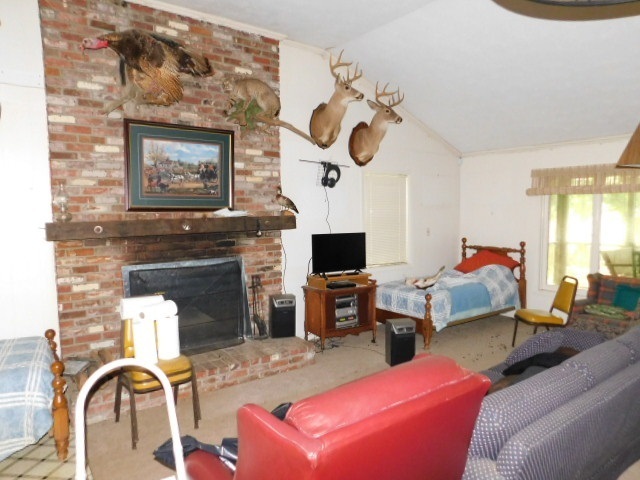 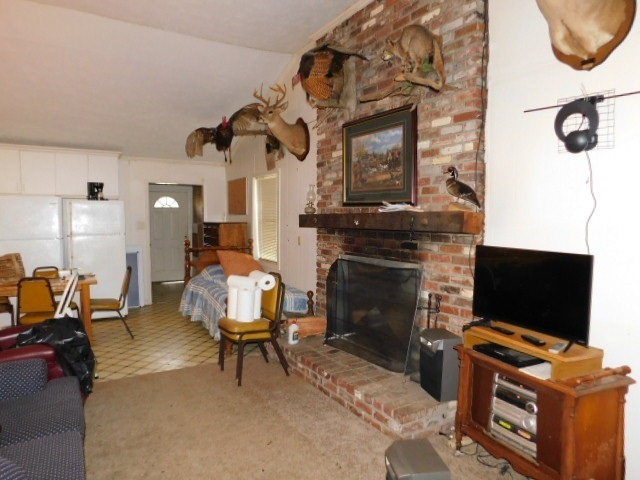 The cabin features two bedrooms, two baths and a very large family room with a 10 foot stone hearth wood burning fireplace. 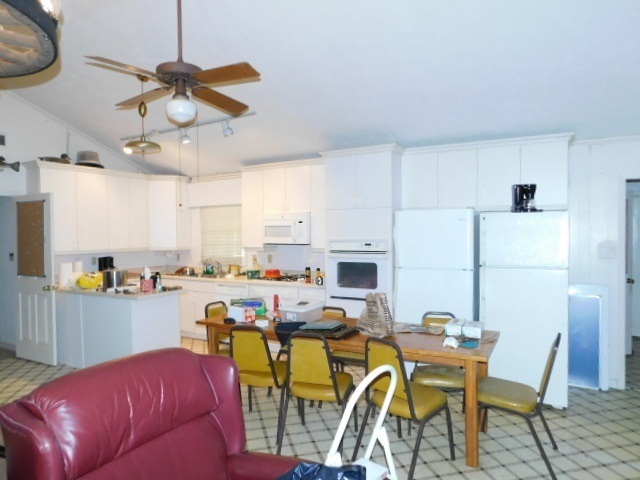 The kitchen is spacious and allows plenty of room for preparing the favorite holiday feast! 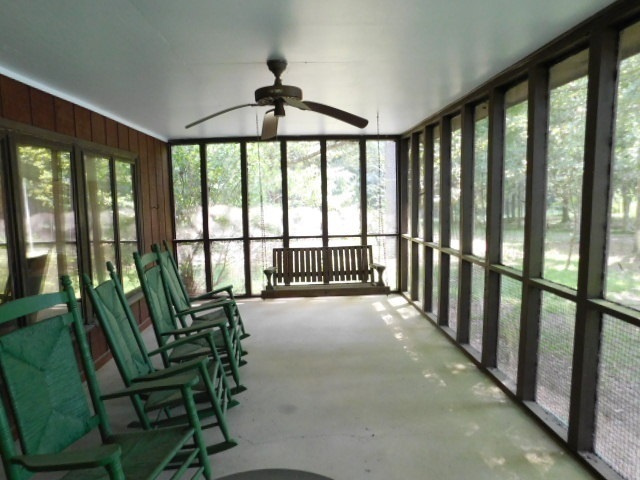 Imagine relaxing on your back porch watching the kids wear themselves out and enjoying watching the sunset! 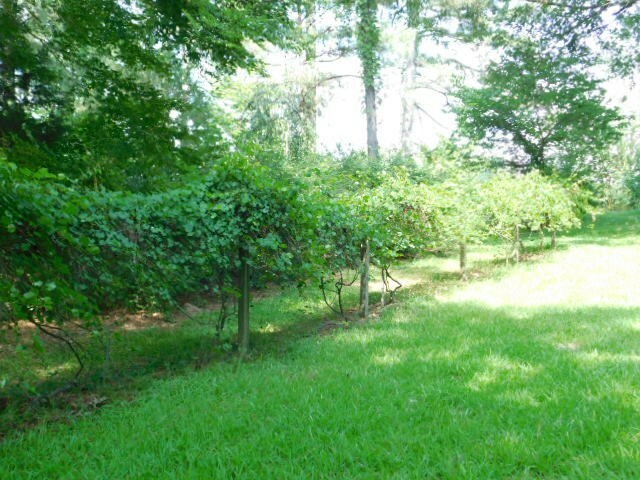 And when you get ready, just stroll over and pick your fill of muscadines and blueberries located near the house and garden area! 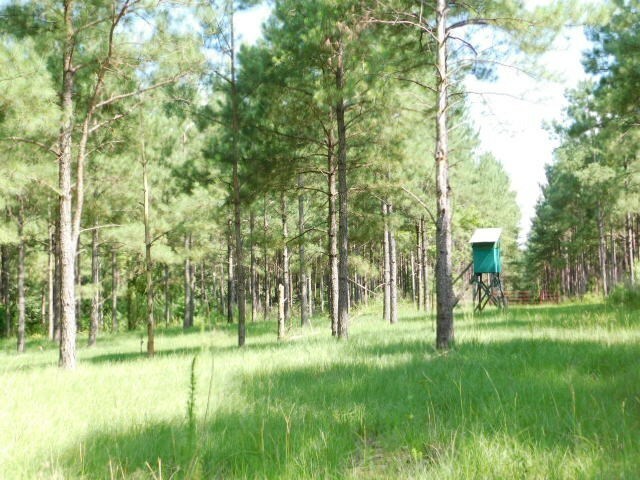 The land consist of 227+/- acres of 18 year old plantation pine, and over 186+/- acres of hardwood bottoms. The road system is second to none and allows for full access to the entire property. 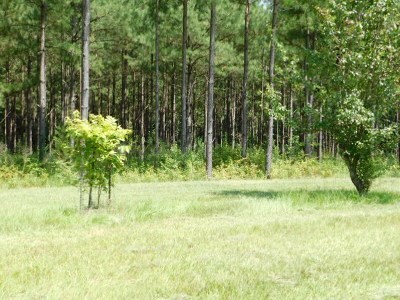 There are 10+ established food plots with several shooting houses in place. 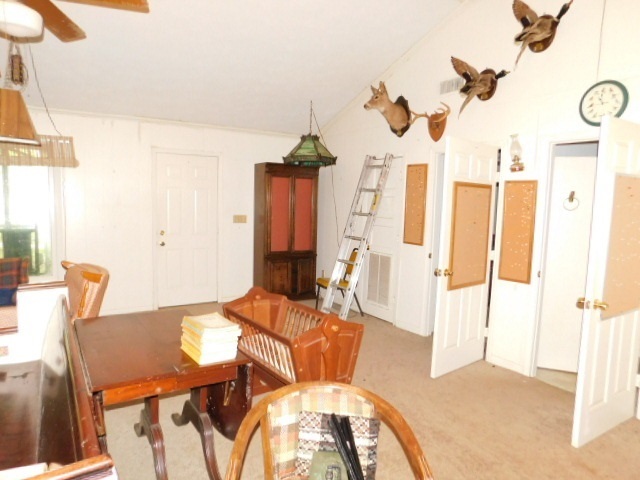 The hunting on this property is absolutely amazing as it has been extremely limited to the family for decades and the population of deer and turkey are abundant. 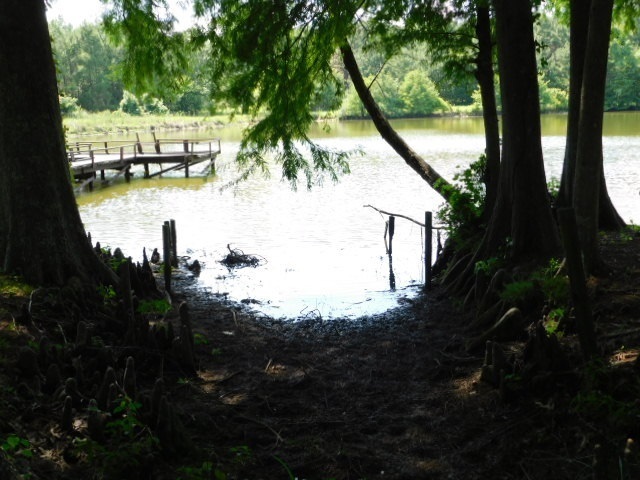 There are two live creeks on the property and both have rail car bridges to cross. The timber has been professionally managed since its planting and is of superior quality and stand. 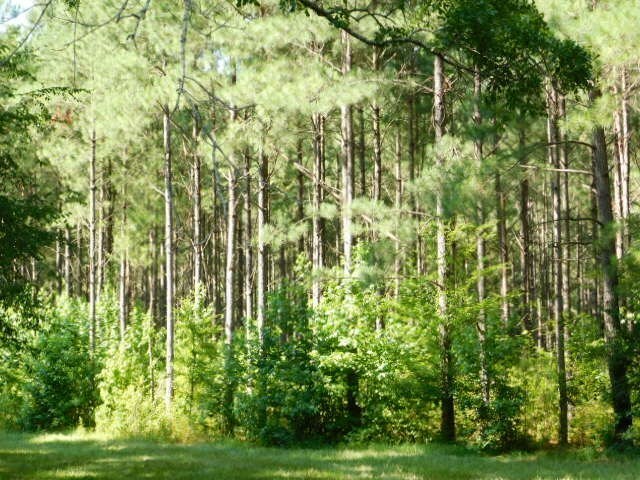 It is easy to see that this is an excellent investment grade timber tract. 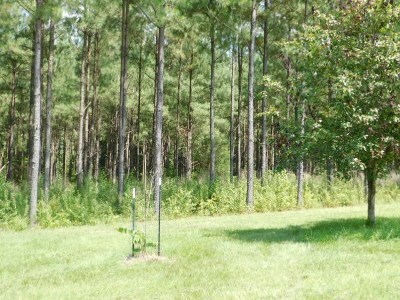 Also for you avid hunters, there is a power line and gas line traversing the property. 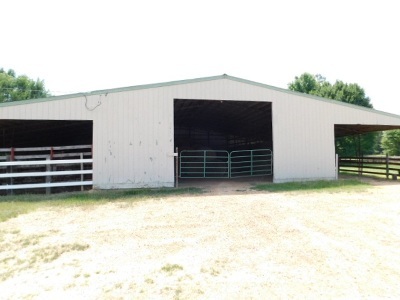 For you horse lovers, there are horse stables and pens as well as turn outs. 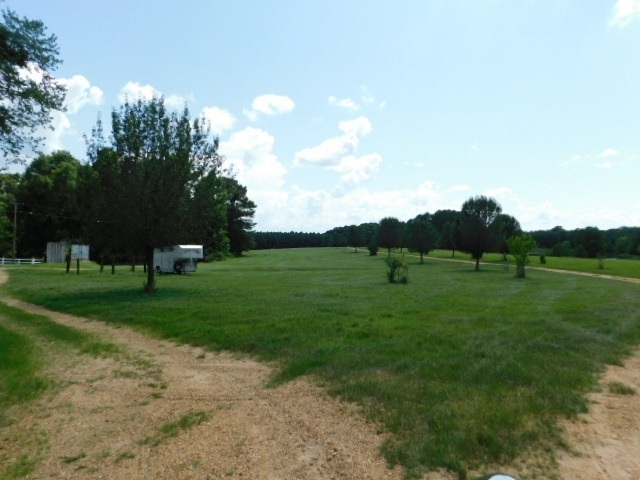 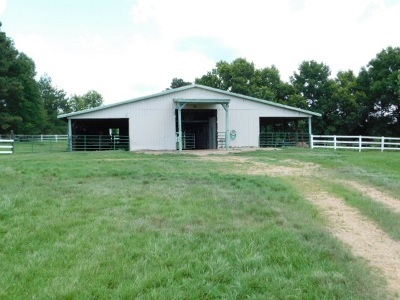 The property is also perfect for cattle as there are 90+/- acres of beautiful rolling pasture. 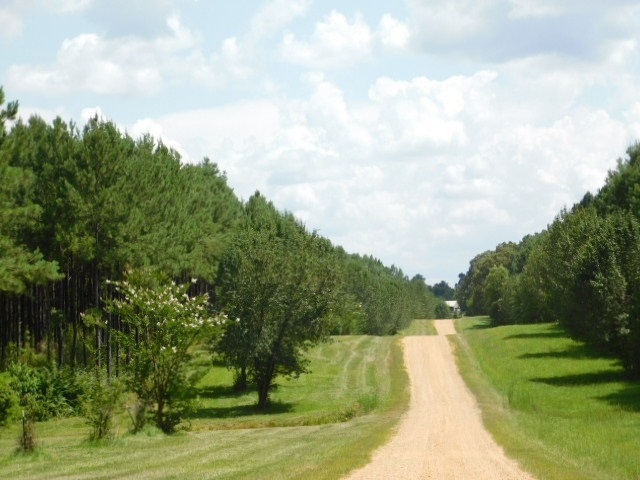 There are miles of roads and equestrian trail throughout property for your riding and four-wheeling pleasure. 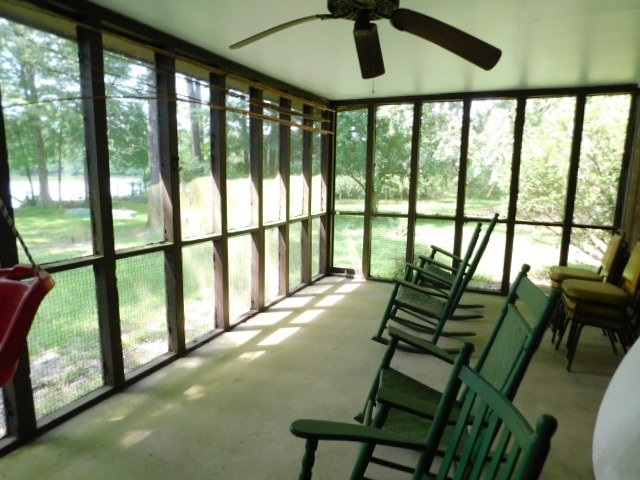 A fulltime caretaker is currently employed and is living in the 1,200 square foot 3 bedroom, 1 bath, caretaker home and can stay with the sale of the property. 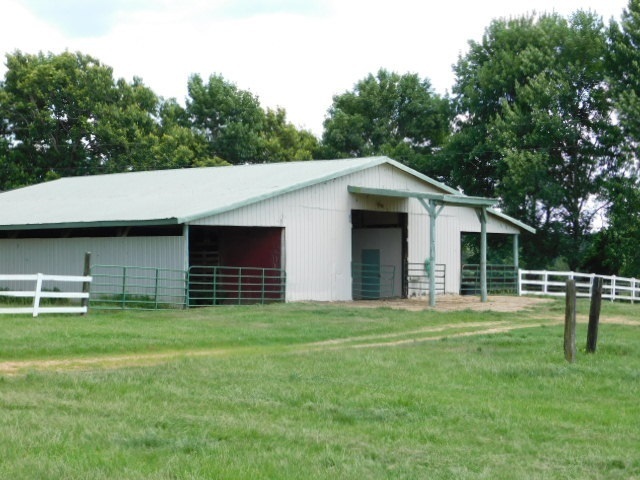 There is plenty of equipment storage for tractors and equipment as well as a workshop. 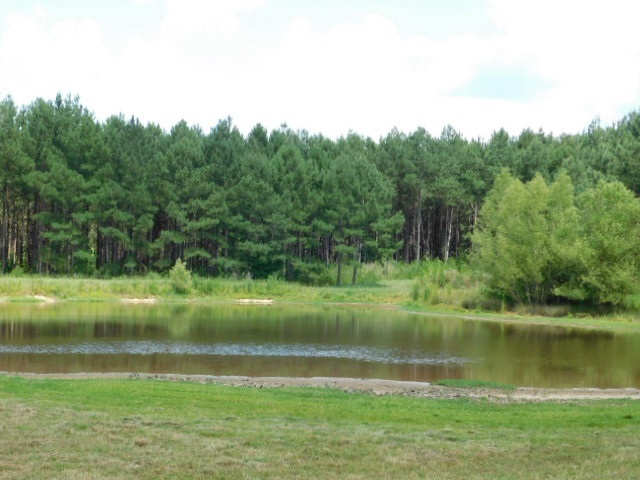 There are also two ponds on the property. 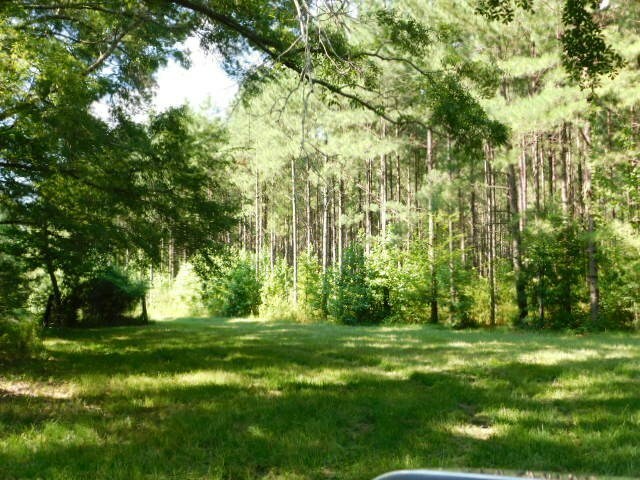 This is an opportunity for you and your family to own a property that you will proud to pass down to your families and to call your own. There is lots of equipment such as tractors, implements, trailers and much more that can also be purchased upon the sale. Properties like this do not come around often, so call your Realtor TODAY to schedule your own private showing of this showcase property!